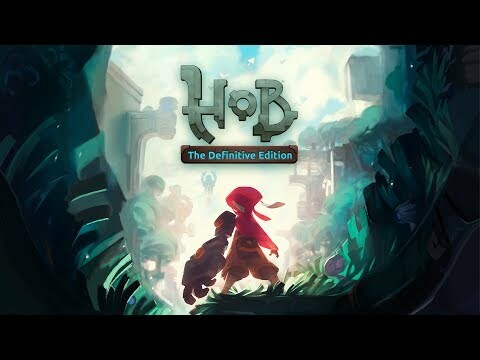 - UNCOVER THE MYSTERY: The world of Hob is full of mystery and wonder. 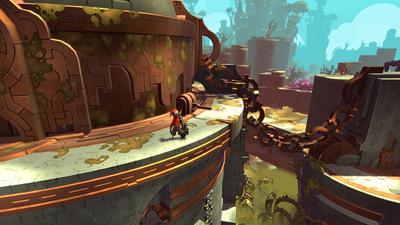 Unravel the planet’s mysteries as you explore and interact with the strange lifeforms that inhabit it. 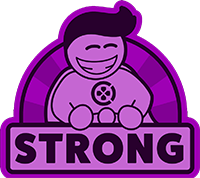 - TRANSFORM THE WORLD by solving puzzles and repairing the planet. 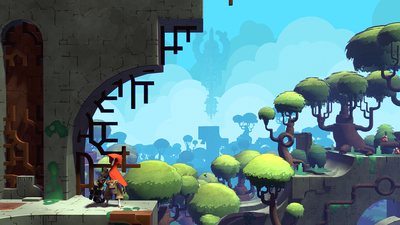 The landscape will change before your eyes, opening new areas to uncover and explore. 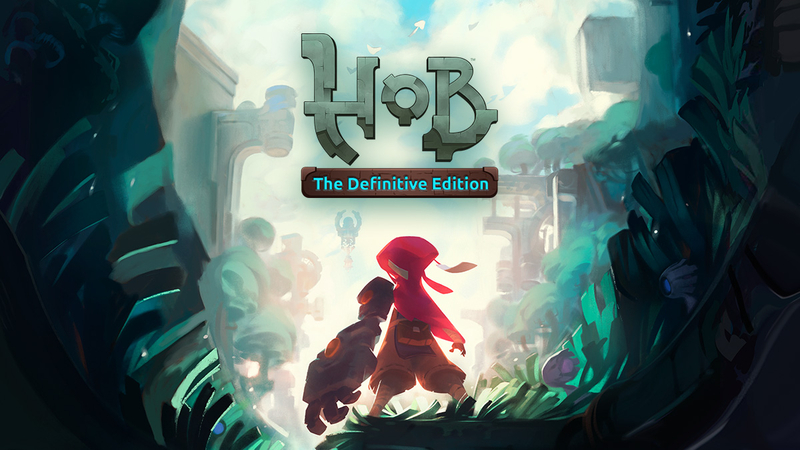 - ADVENTURE in an open world, explore ruins, befriend sprites, and battle the rogue creatures that threaten their extinction. 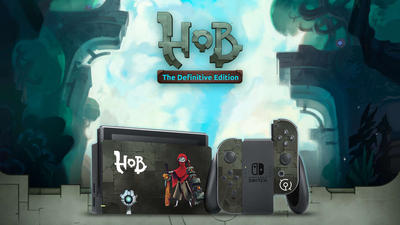 - THE ULTIMATE HOB EXPERIENCE: This all-new version includes Nintendo Switch console-exclusive features like HD Rumble and touch screen support, and refines the original game with increased camera control options, streamlined menus, and a reworked campaign that make discovering the world of Hob better than ever!